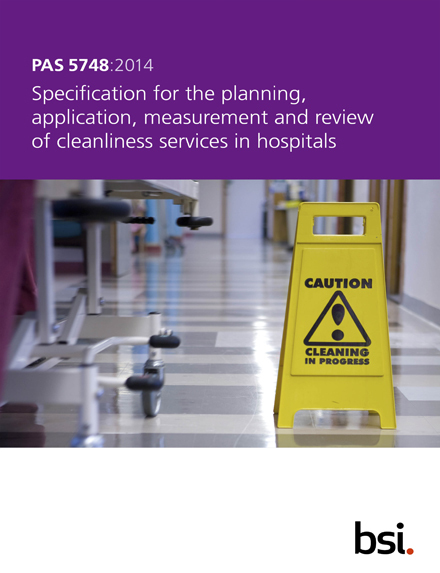 At Medical audits we have a team of experienced Infection Prevention Professionals and Health and Safety experts with decades of experience in healthcare ready to help you win your hospital cleaning tender. Just drop us an email or give us a call and we can discuss what we can do to help. We can provide a full tender submission service or we can support you in preparing for submission. We can also read and review your tender documents prior to submission for accuracy and to ensure they meet the required NHS and HSE standards and guidelines. Our team of experts are here to help you exceed the tender requirements. Health and Safety experts are on hand to advise on H&S legislation, writing your Health and Safety policy, completing health and safety risk assessments etc. Our tender submission experts can help you navigate the tender and bid websites and ensure all your documents are formatted for upload. Our team are happy to pull all the documentation together, cross- reference relevant information to ensure you leave nothing to chance. 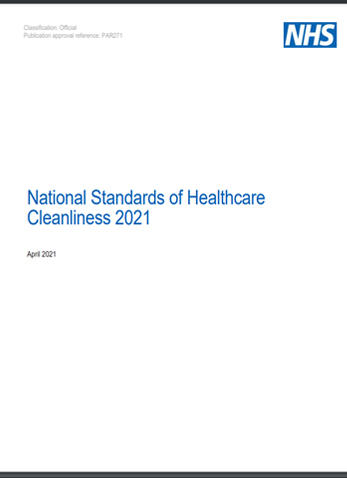 Do you need your healthcare cleaning SOPs updated? We can review your current Standard operating procedures or prepare SOPs from scratch. We will review best practice standards and ensure your SOPs meets the current National guidelines and industry standards. 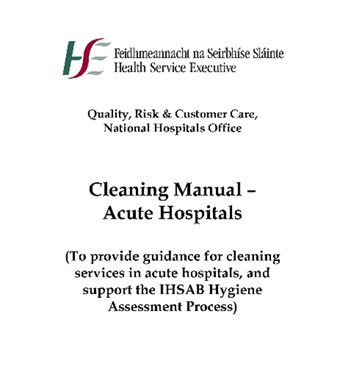 We can provide staff training on cleaning practices and help integrate the new SOPs into standard everyday practice. Organisations need to monitor and measure their performance using a range of Key Performance Indicators (KPIs) as well as ensure they have an educated and knowledgeable workforce. Joint Commission International (JCI) standards.